Finally. A few good deals popped up today on Prime Day. 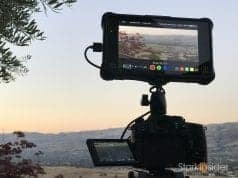 Amazon typically doesn’t seem to discount much of interest during this promotion when it comes to photography and videography. 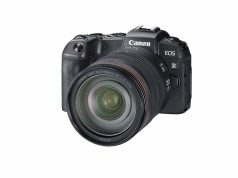 Typically Amazon doesn’t offer deals on camera bodies, lenses or anything particularly of interest. Today, though, a few things caught my eye. If you’re in the market for a low cost 4K mirrorless camera, Canon batteries (who doesn’t need more Canon, and Sony, batteries?! 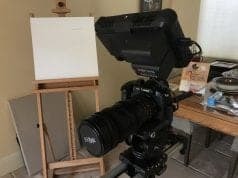 ), a follow focus system and high quality wide angle lens that doesn’t break the bank then you’re finally in luck… so long, of course, that you’re an Amazon Prime member. 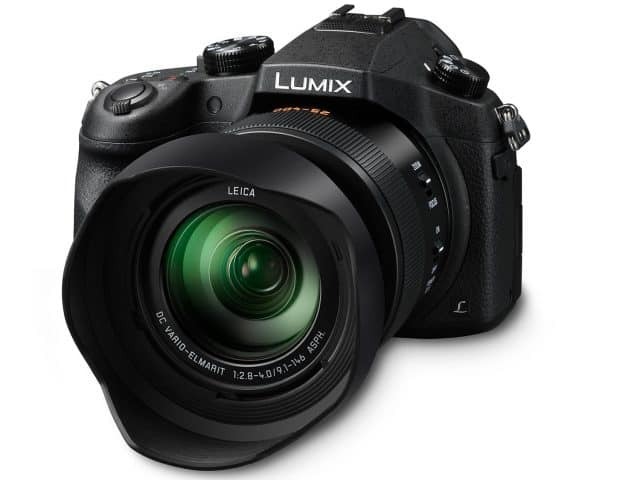 Panasonic makes great mirrorless cameras for video. Take the ground-breaking GH5. It’s simply a beast. But it also comes with a monster price tag. With the FZ1000 you still get a lot, and you get it for far less. 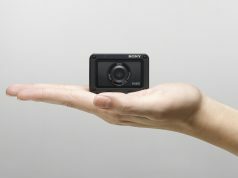 This is a 4K point and shoot with a built-in 25-400mm lens that should satisfy a lot of photographers and videographers looking to step up the quality of their work beyond just a smartphone. At only $499.99 (down 37% of retail) this is probably the best camera-related deal I’ve yet to see on Prime Day. 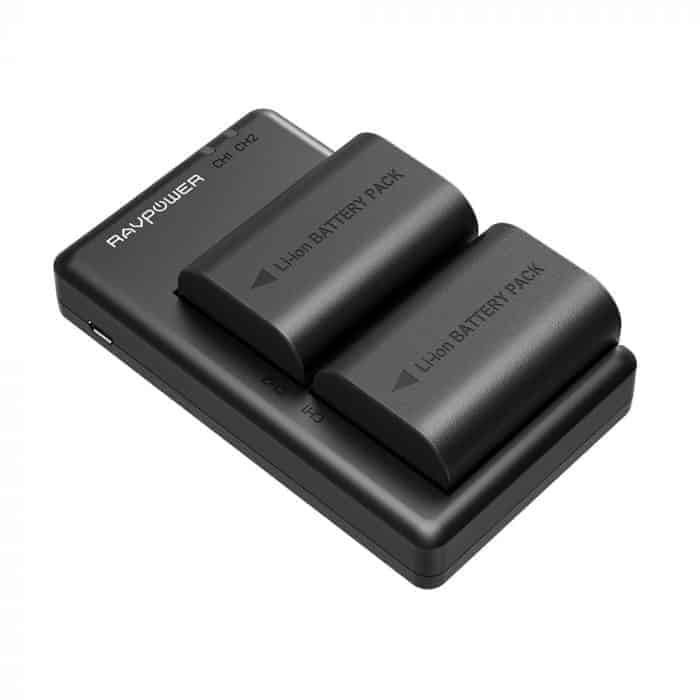 I’ve had good success with RAVPower accessories — batteries, chargers, and basically anything that makes our videography and filmmaking lives that much easier. So this dual Canon charger and battery set comes as an easy recommendation. Chances are you need more batteries. After all, these LP-E6 batteries are ubiquitous (as are the Sony NP-50s) for not only powering camera bodies, but also pretty much any accessory under the moon including lights and sound gear and monitors. At only $23.99 a solid deal. If you’re an indie filmmaker chances are you can’t afford to hire your own focus puller. That’s why this follow focus system (when used in conjunction with the gimbal) is compelling. For only $103 you get a system that is compatible with almost all DSLR and mirrorless cameras and can automatically keep subjects in focus. It works wirelessy via your phone, and can be mounted (once you’ve practiced a few times) in about a minute. I like Zhiyun products. Well made. Easy to use. And the price is right. 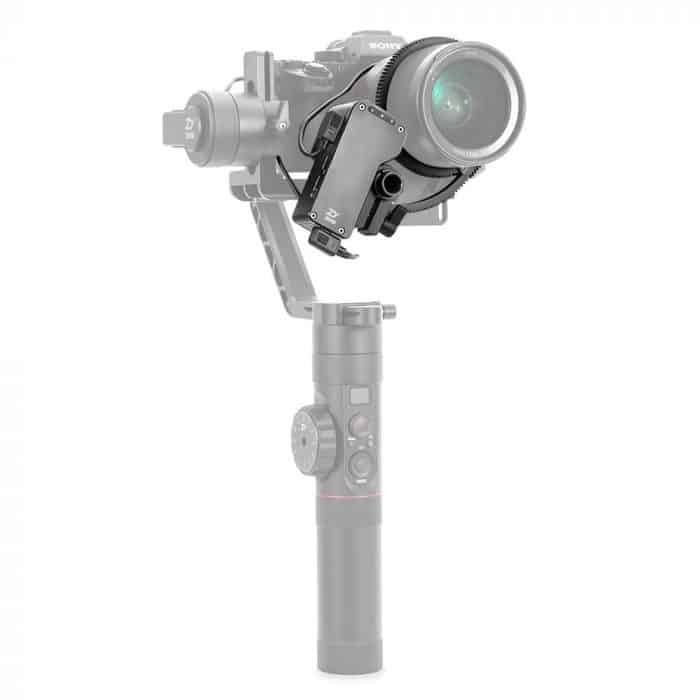 I you want to take your shots to the next level, you may want to explore gimbals and follow focus systems. Rokinon makes incredible lenses for the money. Period. 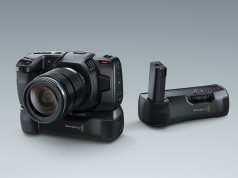 Check the RED forums, the Sony forums, the Canon forums, the Blackmagic forums. Video shooters love Rokinon (Samyang). So do I. I use the 14mm, 35mm, 50mm and 85mm on a regular basis for videos here on Stark Insider. They’re fantastic in low light, feature wonderfully smooth focus and aperture rings, and, most importantly, render a beautiful image with plenty of dreamy bokeh. 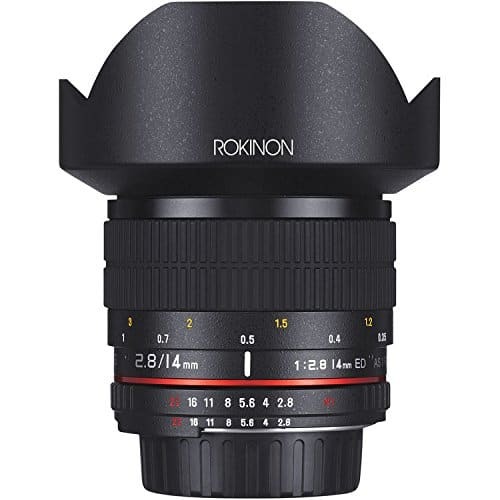 This particular Rokinon 14mm wide angle lens is for Canon cameras. Keep in mind, while this does have automatic exposure, it’s a manual focus lens. 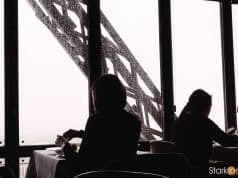 I consider it best for video — photographers may prefer other options with auto-focus. Only $303. Amazing. 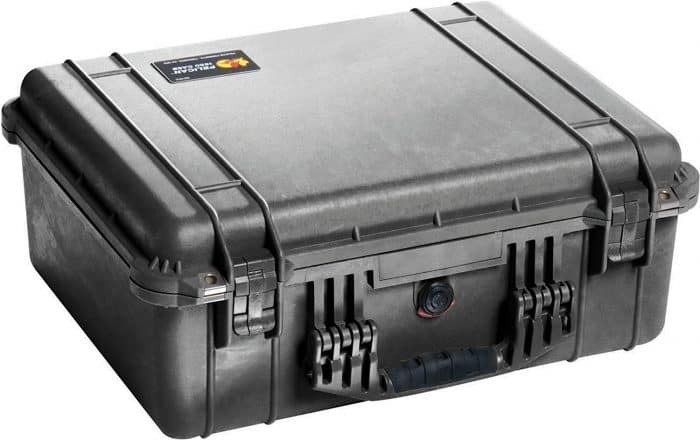 Pelican makes robust camera cases. The 1550 is one the company’s classic models. It’s watertight, has lots of space and can take a beating. I lug my RED gear in one when I travel. Never had an issue (aside from lower back pain!). Strongly recommended. There’s a bunch of other deals in the “camera & photo” category on Amazon that you can search through. For now, however, the above are my favorites and seem to offer the best value. 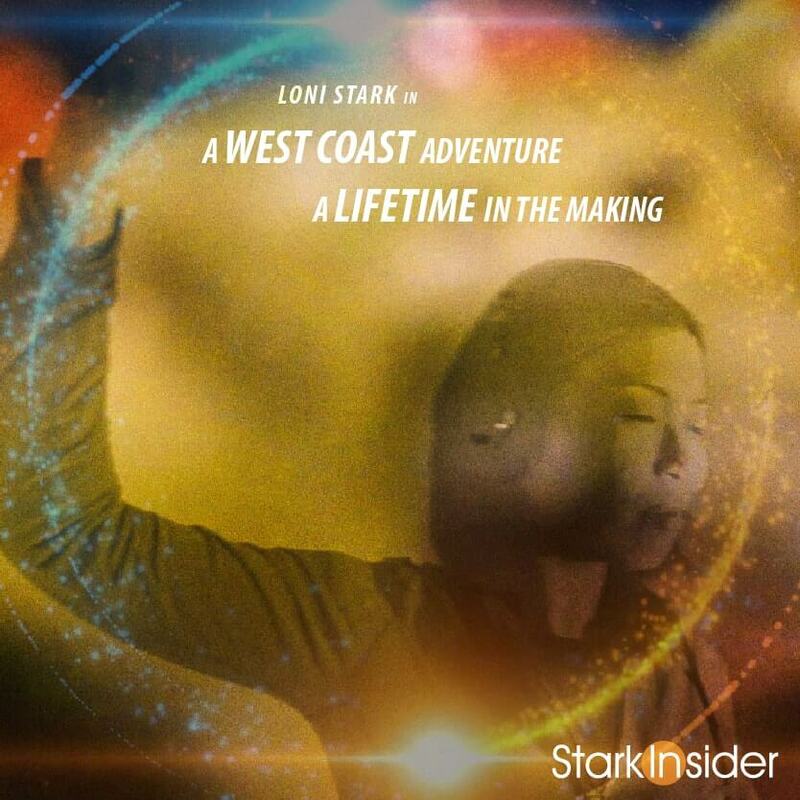 In case you haven’t already, be sure to subscribe to the Stark Insider YouTube Channel to get automatically notified when we post new travel videos, short films and documentaries.